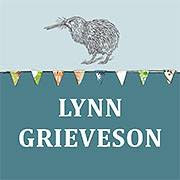 This past few days I have not been well so have been a bit slack in the blogging department but I am on the mend and am doing a bit of a catch up. If you have not heard already there is some exciting news over at TCR where we now have 5 new design team members all amazing artists so am really excited that Ayeeda, Christin Gronnslette, Geraldine Pasinati, Louise Nelson and Maiko Kosugi are joining us and recently Nic Howard and Czekoczyna became DT too. I would love to give you all the warmest welcome, can't wait to be inspired by your amazing talent ladies exciting times and am smiling widely xox. 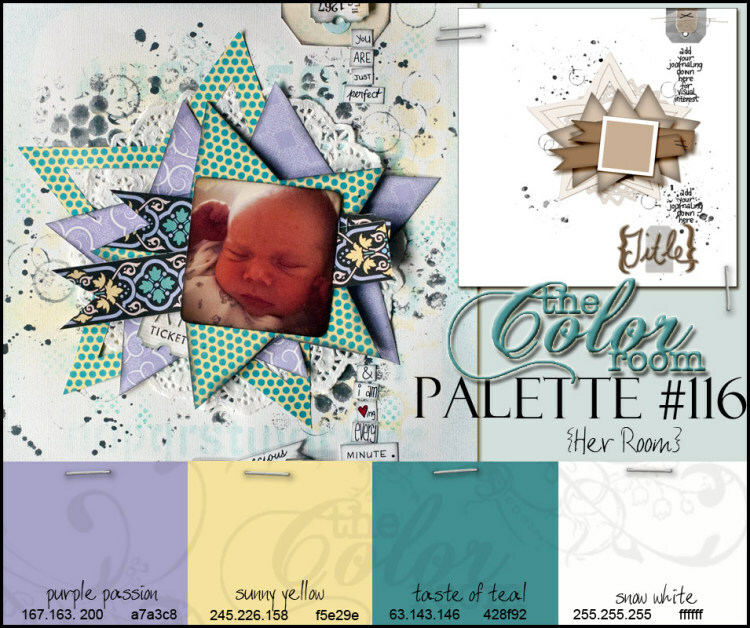 Okay so here is this weeks palette and my page for The Color Room. This is the final palette for this months sponsor Feature Art and its one I had a bit of fun with. I created the background by gessoing muslin and plastic doileys onto the cardstock, very simple way to add that little extra something to plain old cardstock. You may recall this paper in a couple of my digital pages, if not you can have a squizz here and here. 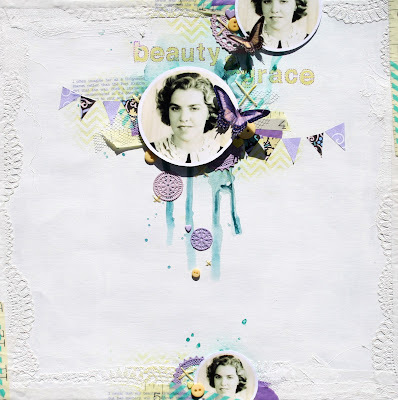 Oh and yep I did another page using the photo of my Grandmother and will probably do a few more as I only recently got this photo so its like I am reacquainting myself with her. The journaling is a bit hard to read so I'll transcribe it here for you. 'Grace was incredibly beautiful. She possessed the kind of beauty that was akin to a 1940's siren. I often imagine her as a Hollywood starlet rather than the Port Kembla girl that she was. Such a shame she went undiscovered in the steel works as she loved to sing and perform. Thats not entirely true I did meet my maternal grandmother however sadly she was in the final stages of Alzheimer's and passed away not long after our reunion. Thankfully we have a huge extended family that shared many many photo's with us and of course stories about her and her life and this photo was the one that stood out for me, I just love her natural beauty. 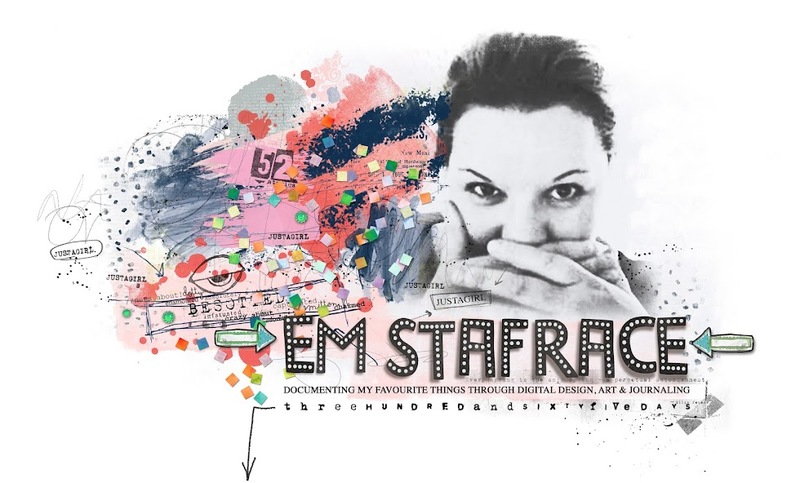 Just spectacular Em! Wow! You have knocked my socks off on this freezing morning! Oh I love this, the repeated photo, and the textured edges and the little die cut buttoney things - it's all so beautiful! Oh wow! I love what you did here! The design is sooooooooooooooooooo neat looking! Awesome lo!